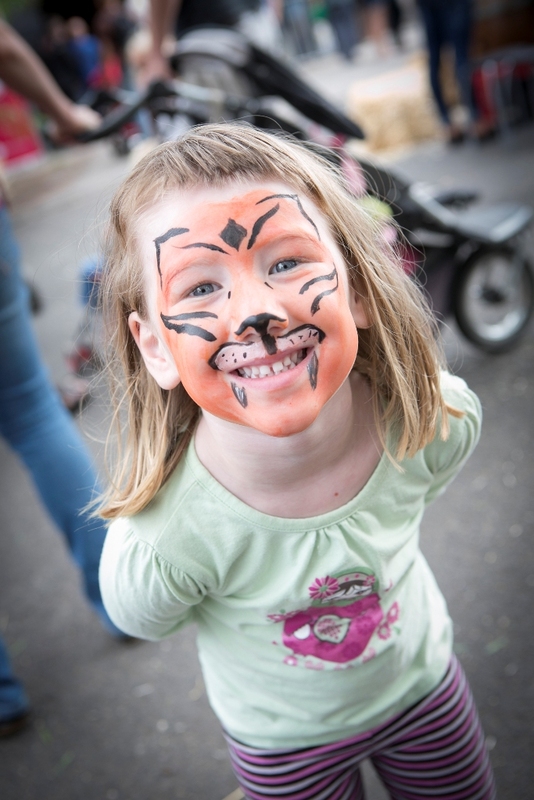 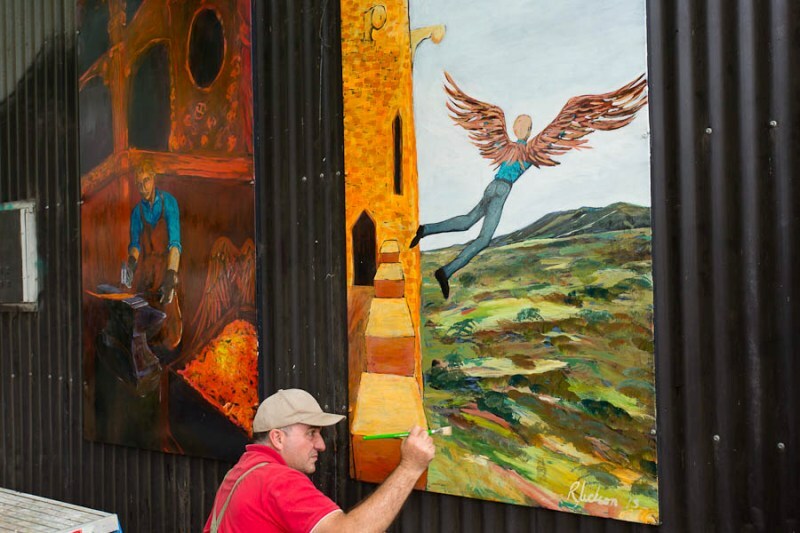 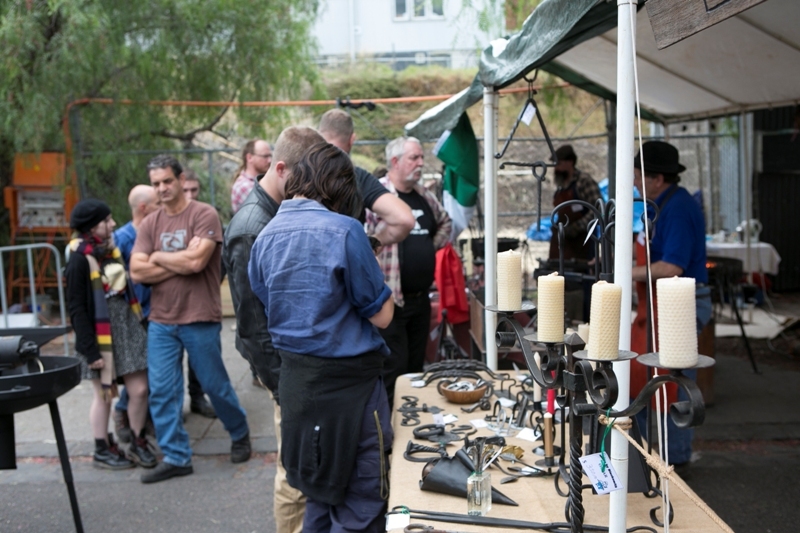 The inaugural 2013 Blacksmiths Festival was a unique and original event organised and run by Waterside Metal-art Workers. 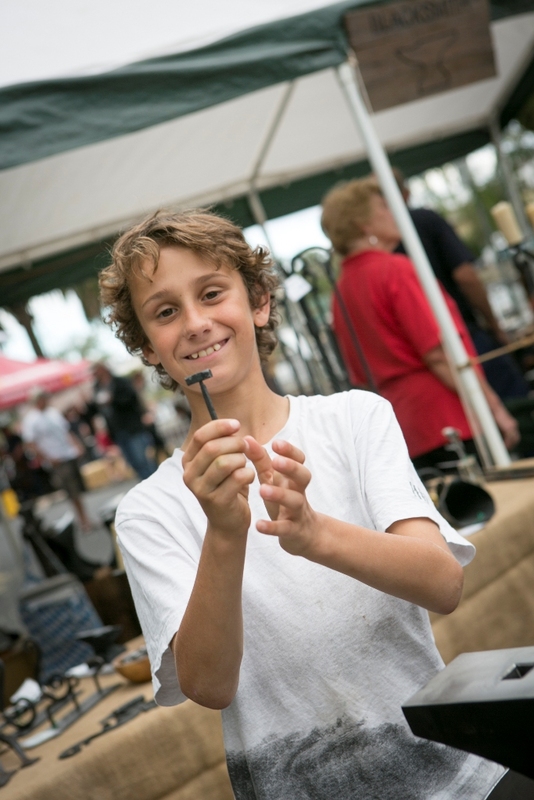 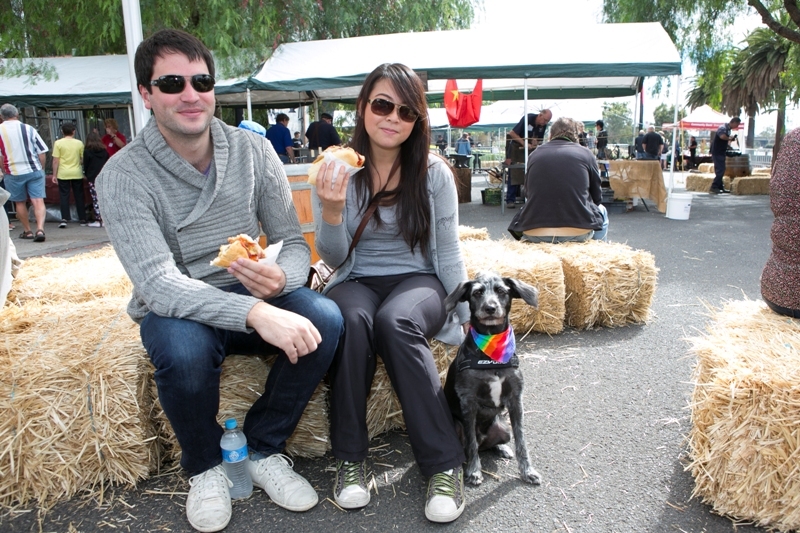 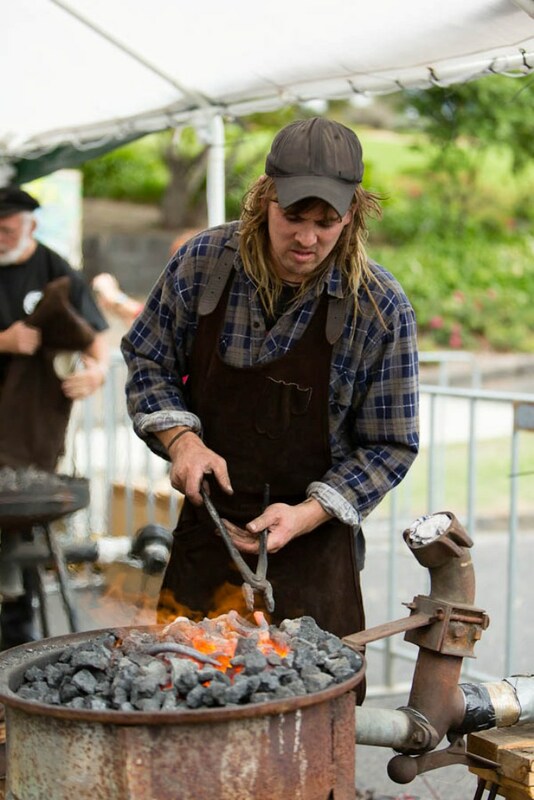 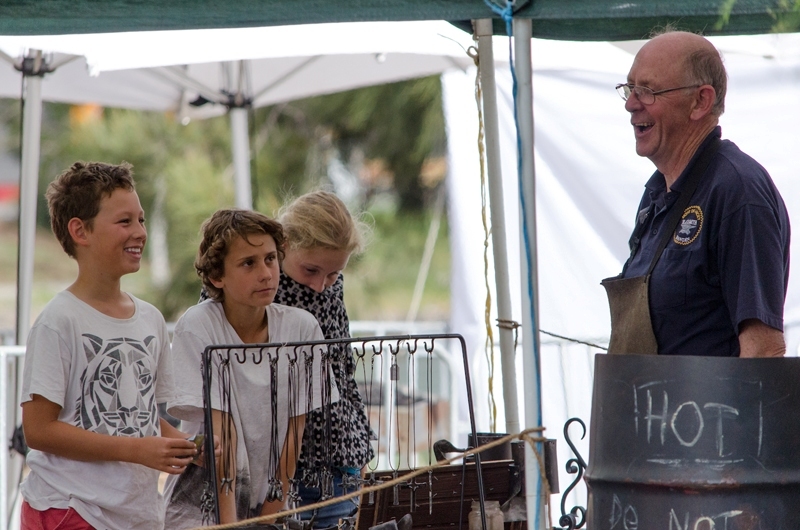 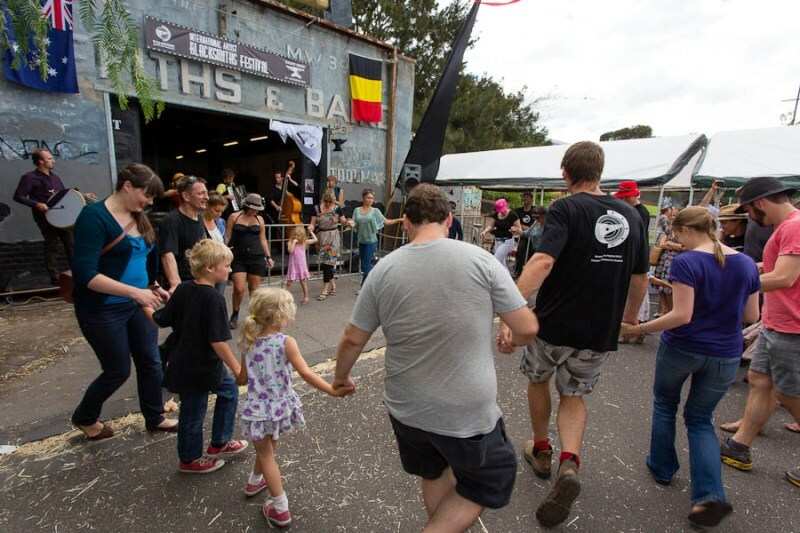 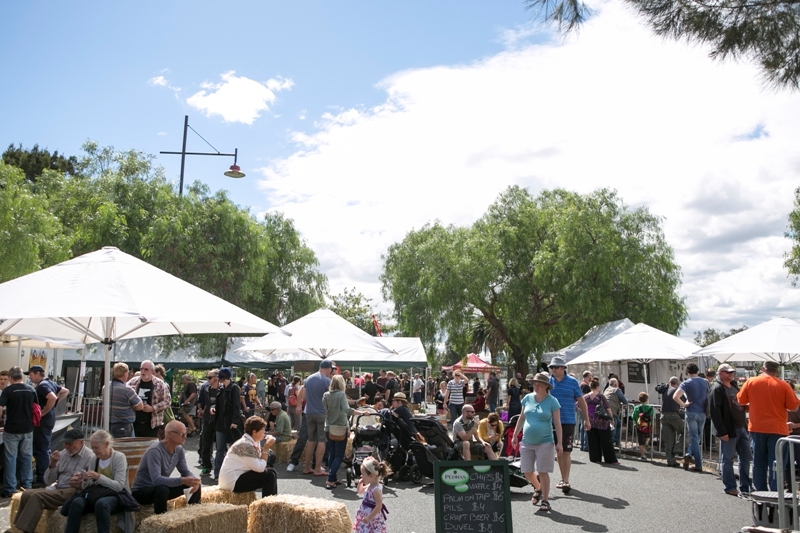 A total of over 25 Blacksmiths and enthusiasts from QLD, NSW, VIC, TAS, SA, New Zealand, Belgium, Germany participated in the festival with an estimated 2000 members of the public visiting. 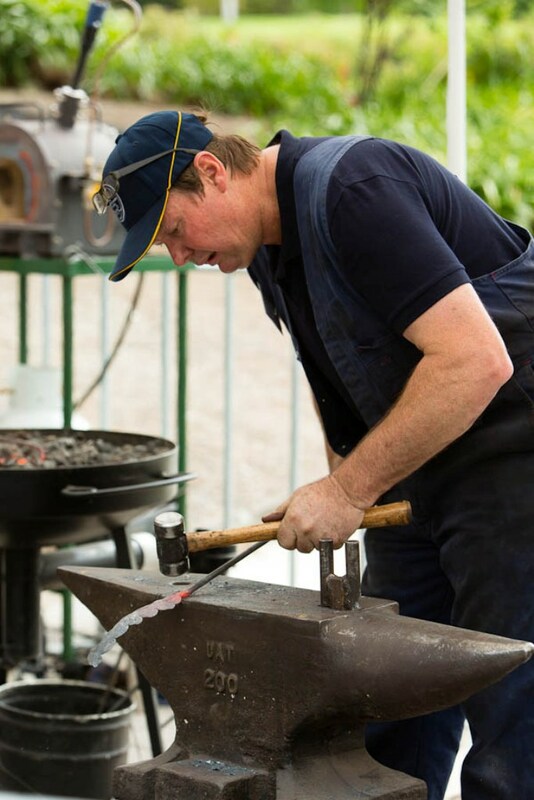 The positive and enthusiastic response from both within and outside the blacksmith community following the event was unexpected and we think heralds a renewed interest in the old arts.